Your ministry is an important addition to the landscape of the world wide web. It represents a community of believers with specific values, which is something a lot of people crave within the moral climate of modern society. However, to be successful in an online capacity, your ministry is going to have to take some important steps to get noticed and retain an audience. If you want to connect with more people, then extend your reach with these digital marketing tips. All successful ministries have well-maintained websites. This means that the content pages on the ministry’s website are jam-packed with valuable information that is relevant to the ministry’s mission. This content should also excel in punctuation, grammar, and spelling. The last thing you want is for people to visit your site and question your credibility as an organization. It’s essential to constantly read through your site and correct readability errors—otherwise, visitors may leave your site. 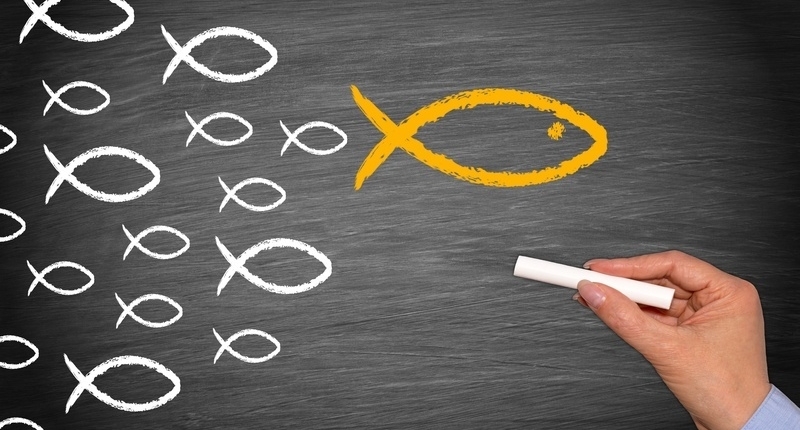 Additionally, your website should not shy away from controversy and stay true to the message you wish to convey. It’s always best to speak to the person in your audience that would most radically embrace your message. The more of those individuals you reach, the more online support your ministry will receive from third-party sources. 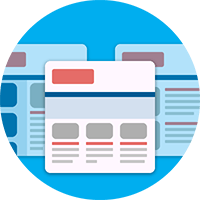 When it comes to getting your website noticed and highly ranked by search engines, you’re going to want a website with domain authority (DA). DA ratings are closely tied to current search engine optimization (SEO) standards. Perform a regular domain authority check to determine how search engines value your website in their rankings. 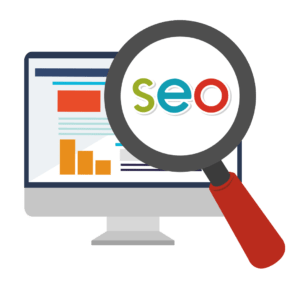 Setting your website up with the latest SEO requirements will make your website more attractive to search engines and get your site in front of more web traffic. Checking your DA rating is simple—especially with free domain checkers like this one at The Hoth. Just remember that SEO standards are constantly evolving. Keep up with industry trends so your website stays compliant with changes in search engine demands. That’s the best way to ensure that your ministry remains visible and relevant online. A relevant blog gives you a platform to build an online community and share your message, and a podcast allows you to do the same in audio. Generally, blogs and podcasts are great ways to attract people to your site at regular intervals. They provide content that invites people to visit your site and pick up your latest message. From there, you can ask visitors to subscribe to your email list. This way you can contact interested parties directly with new information about your ministry—from events and service projects to current news. An autoresponder gives you a powerful way to remain in contact with your email list. 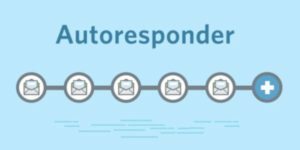 You can program your autoresponder to send out emails in a series—one a week, one a day, one a month, etc. This system keeps everyone on your email list updated with your latest message or series of messages. It is one of the easiest ways to run email campaigns for educating list members, fundraising, and event planning. There are numerous ways to reach vast crowds of people online, and the above tips comprise of some of the core methods being used today. With continual advances in communication, the avenues for generating traffic and building an online following are virtually limitless. For more information on how Harvest Media Ministry can help you grow your ministry, request a proposal today.